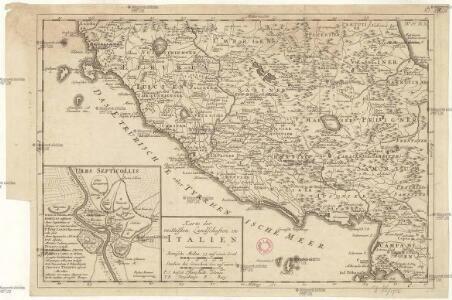 Regionum Italiae mediarum tabula geographica. 1 : 850000 Mollova mapová sbírka Weigel, Christoph Weigel, Christoph I. 75. Rome, Naples. The World Atlas.